In 1989 Catherine commenced working as an Articled Law Clerk. She completed her legal studies part-time and was admitted to practice in 1996. From 1994 she was articled to the Honourable Peter Dowding S.C. at DCH Legal Group and she worked with him, assisting with many complex financial and children’s cases, including trials in the Family Court. In 1998 Catherine became a partner of DCH Legal Group, resigning in 2001 to form the partnership of Maughan & Leach. In March 2004 Catherine commenced Leach Legal. Catherine is passionate about assisting clients to explore options that enable them to avoid Court proceedings and obtain an optimum outcome. She trained as a mediator and a collaborative lawyer and supports and advocates those methods of Alternative Dispute Resolution, as well as encouraging and facilitating ongoing negotiation. Catherine completed her Masters of Applied Law (Family Law) in 2012 and in 2013 she lectured for the Masters Course in Perth in Family Law. 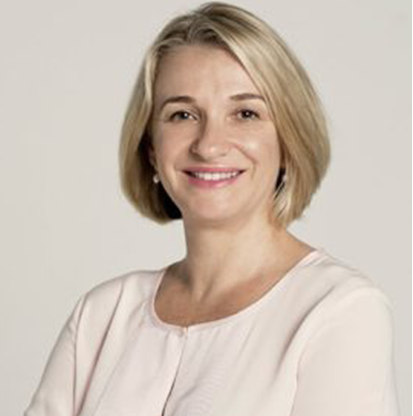 Catherine is a member of the Law Society of WA, the Family Law Council of Australia and the Family Law Practitioners Association. She is a member of the international Entrepreneurs’ Organization and sits on the Board of the Perth Chapter.